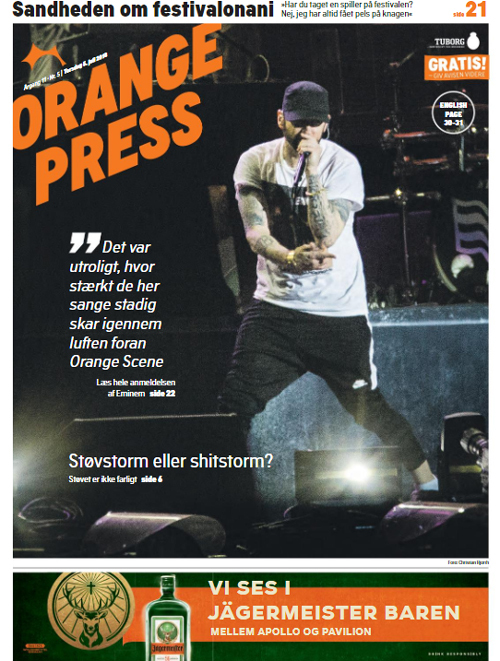 Roskilde Festival is Denmark’s fifth largest provincial city every week, and Orange Press is the entire city’s newspaper and gathering point. 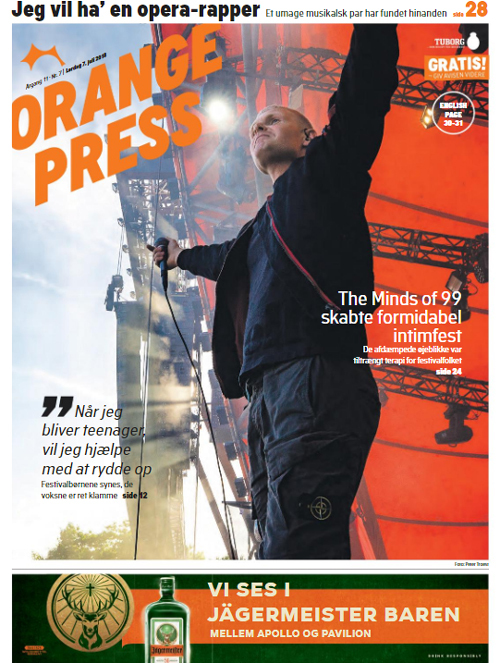 In Orange Press they tell more than 70 journalists, photographers and reviewers about Roskilde Festival’s almost endless series of offers and experiences. 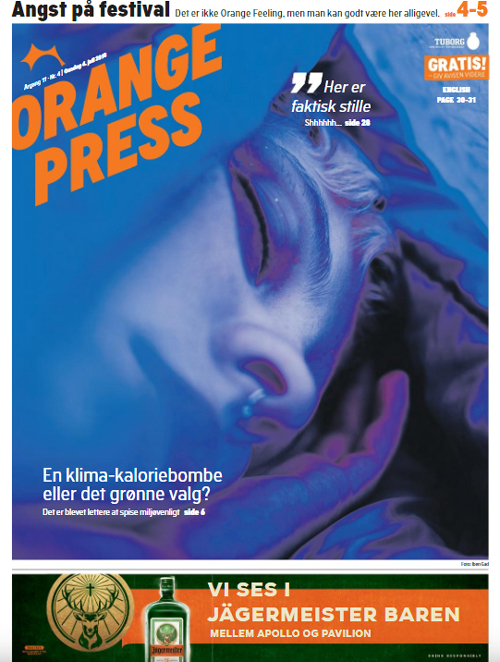 Orange Press is about getting as much out of Roskilde Festival as possible. 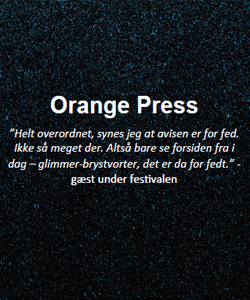 In Orange Press, the audience can read about everything from music, food and festival fashion, to life in front of the scenes, at the campsites, inside the tents and everything in the middle. 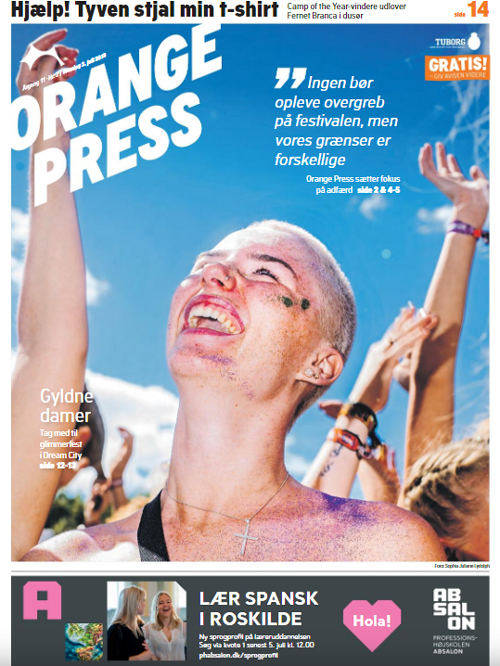 In addition, Orange Press is quoted daily by the external media present at the Roskilde Festival. Festivalavisen has been a regular part of the Roskilde Festival for more than 10 years. 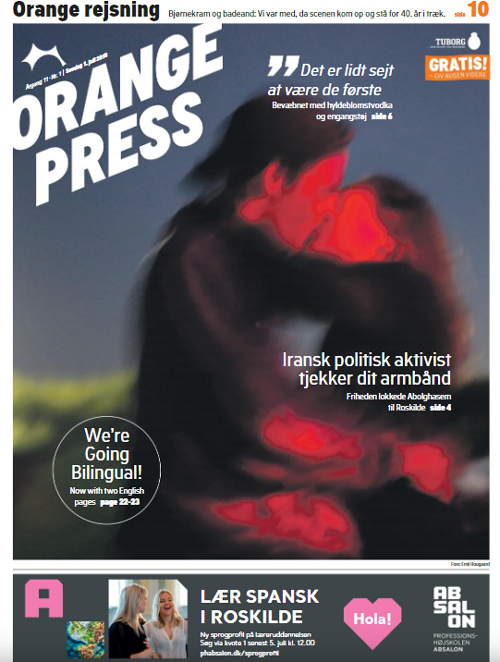 Orange Press is published every day, Monday to Sunday, just in time for the morning coffee – or what our readers choose to rinse it down with. Our mission is to reach even more readers, and Orange Press will therefore be distributed to the festival’s audience every morning – FREE. As an advertiser in Orange Press, you become visible on Northern Europe’s biggest festival with its 80,000 sold tickets and more than 30,000 volunteers, giving you a unique opportunity to come close to a young and buy-minded audience. The average age of the festival’s guests is 23 years and 58% are students. 52% of the guests are men and 48% are women. Material must be handed in as print PDF in min. 300 dpi, colors in CMYK. All fonts must be included in the pdf. 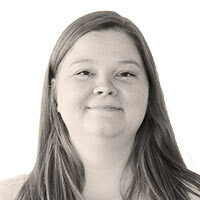 The correct ICC profile must be used for 60 g of improved newspaper (Improved Newspaper) – Inquire further at DG Media. Color Saturation in images and colored areas must not exceed 240%. 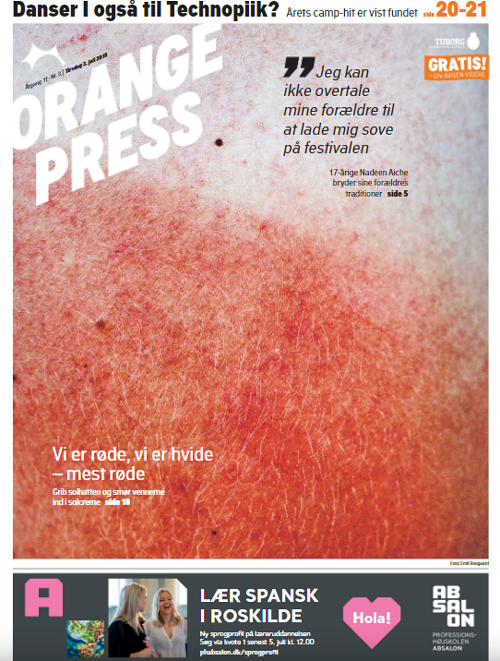 Distribution: Orange Press is published every day (Sunday-Saturday) in Roskilde Festival Week. The guide is in English and is published in 120,000 copies. There is a possibility for special placement of advertisements in relation to editorial content. Roskilde Festival is Northern Europe’s largest cultural and music festival. The festival is visited daily by 130,000 people. 80% of the audience is between 18 and 28 years old, typically students or persons with a higher education. Festivalists are interested in progressive music and youth culture and are often outgoing and curious for new experiences. 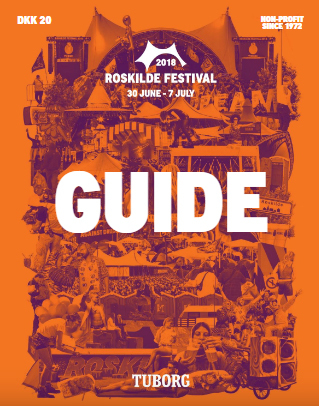 The Festival Guide is the complete and comprehensive guide to the Roskilde Festival. It’s here, the 130,000 audience and volunteers can read everything they need to know about this year’s Roskilde Festival. 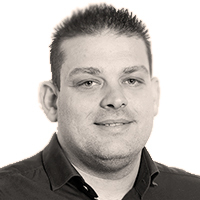 About the festival’s music, food, drinks, art, events, values, background, safety rules and the thousands of other things that make the Roskilde Festival a unique experience for both audiences and partners. The game plan has previously been its own printed matter. In 2018 moving it back in the guidebooks, so everything is gathered one place. What is Orange Press used for?